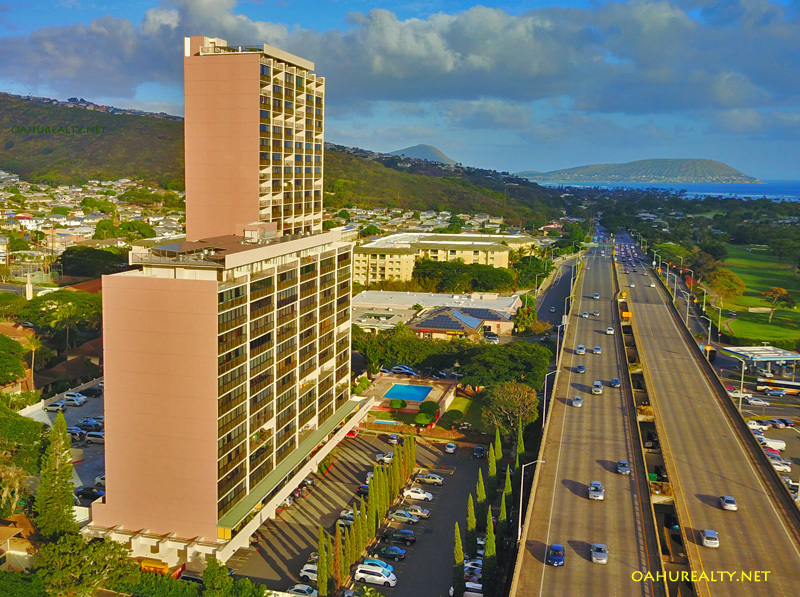 Kahala Towers are located at 4300 Waialae Avenue and were constructed in 1968. The higher tower is 14 stories tall and there are 233 residences in two, three and four bedroom floorplans. 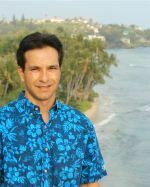 Most units have large (100+ foot) lanais. Some owners have enclosed the lanais to make larger living rooms or turned them into dens. 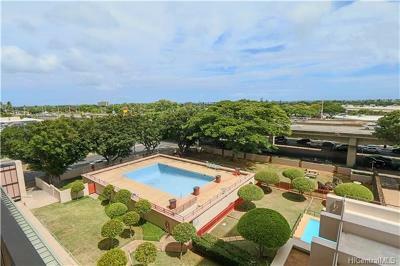 Amenities at Kahala Towers include a swimming pool, barbecue area, storage rooms and trash chutes. Basic cable tv is included in the monthly maintenance fees. With Kahala Mall right across the street, it's easy to walk to the store, see a movie or get something to eat. Some of the establishments at Kahala Mall are Bank of Hawaii, Macy's, Long's Drugs, Starbucks and Jamba Juice. Talk about convenience! Kahala Towers have great views of Koko Head, Waialae Country Club and Diamond Head. The beach is about a mile away. 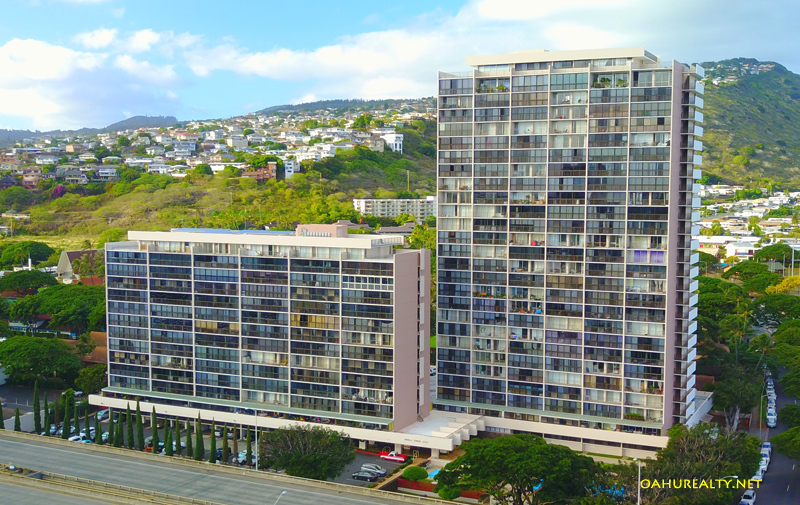 Kahala Towers are VA and FHA approved. Courtesy of Graham Properties, Inc.
To view and download Kahala Towers house rules click here. Kahala Towers is an affordable location in one of Oahu's best neighborhoods.